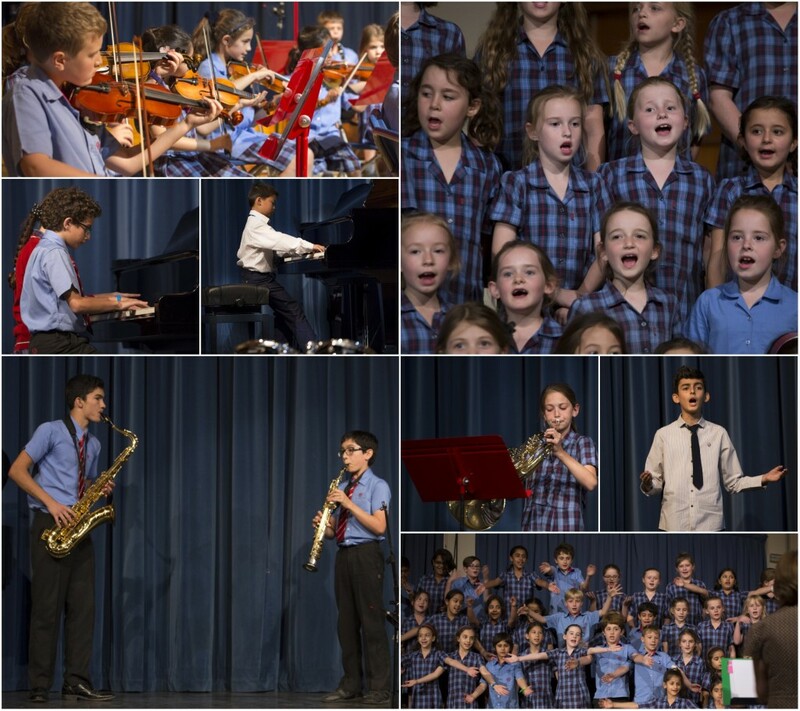 This year’s Music Festival has been another wonderful musical extravaganza. Musicians from nine schools, including many from St Christopher’s, competed in nine Solo categories and six Ensemble and Choir categories. More than 200 performances were heard through the 8 and 9 March, with the Final taking place in the Junior Hall in Saar on the 10 March. 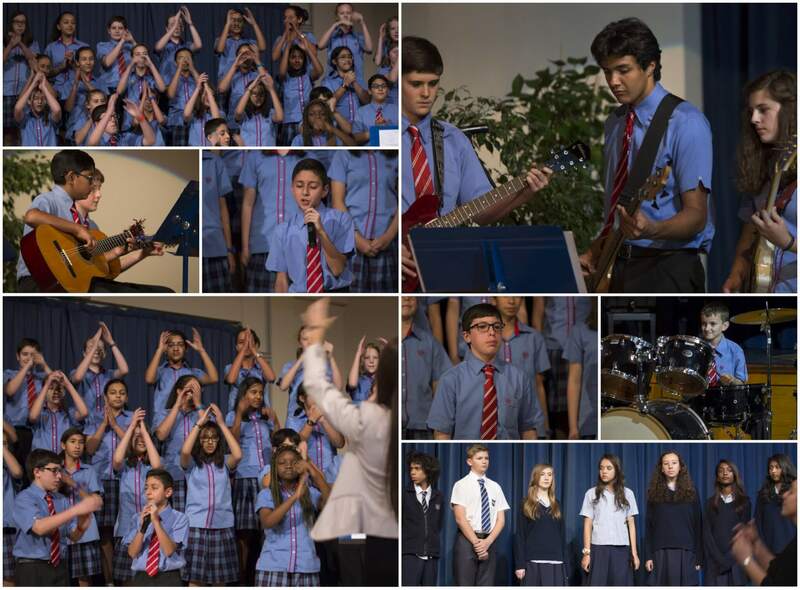 Judging the Final was Mrs Bryce-Shorland from the British School – Al Khubairat, and local musician, Mrs Nottingham-Rawles. 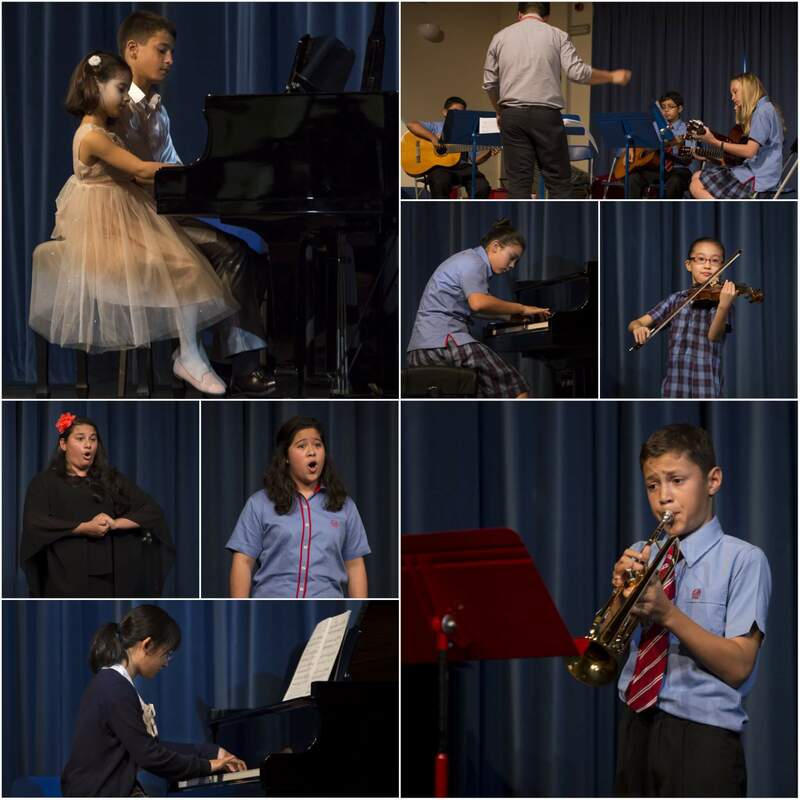 Congratulations must go to all of the musicians who performed, however, extra praise should go to the musicians who performed at the Finals and also, of course, the Winners of each category.